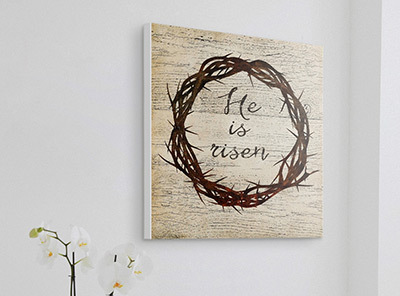 Hop through the Easter Collection and find amazing art to celebrate the spring holiday. From religious artwork to contemporary pieces featuring beloved furry friends, find something for every bunny's basket in the Easter Collection. 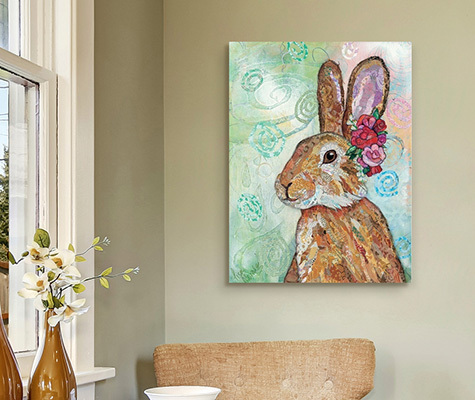 The Easter Collection is full of surprises including bunnies, religious works of art, and bright colors perfect for spring. Each piece in this collection was curated by Easter enthusiasts and hand-crafted to ensure your spring is the best one yet.